Discovering Westcave: The Natural and Human History of a Hill Country Nature Preserve is published by Texas A&M University Press. S. CHRISTOPHER CARAN is a research and consulting geologist, currently working for the Texas Water Development Board. 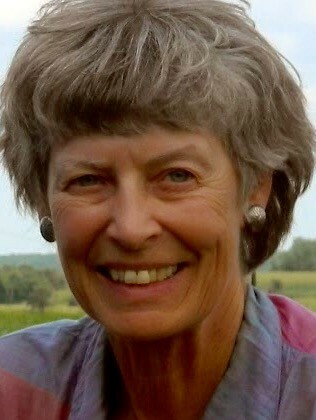 ELAINE DAVENPORT is a writer and journalist who is a Westcave Preserve docent and certified Texas Master Naturalist.